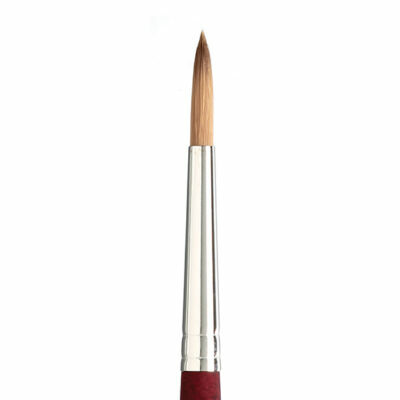 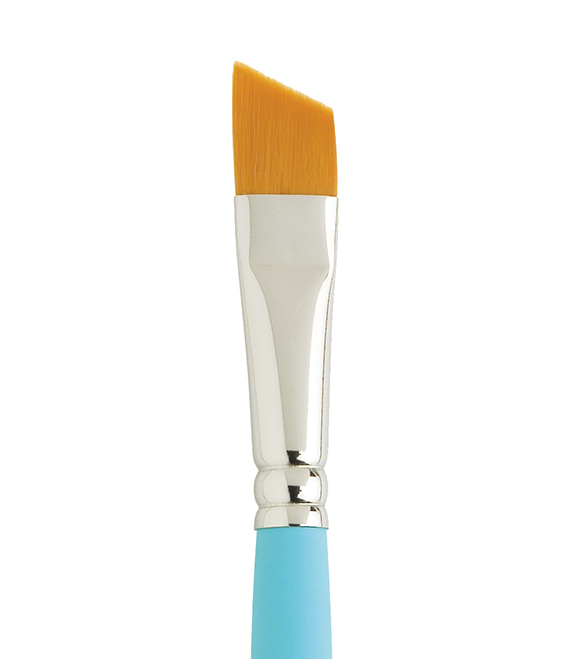 The Princeton Select Angle Shader Series is a must-have brush due to the range of techniques for its use. 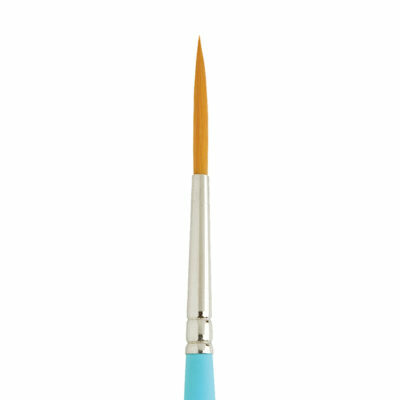 Because it contains both natural and synthetic filaments the paint distributes through the bristles, if desired, or sits on top of them. Use the Lunar Blender to dry-brush or stipple. 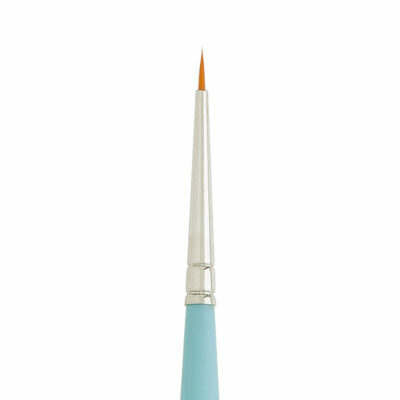 You can create fur, foliage, trees, bushes, clouds, or flowers as a result of the characteristics of the Lunar Blender.